UK schools are failing to make the grade when it comes to promoting good dental health. 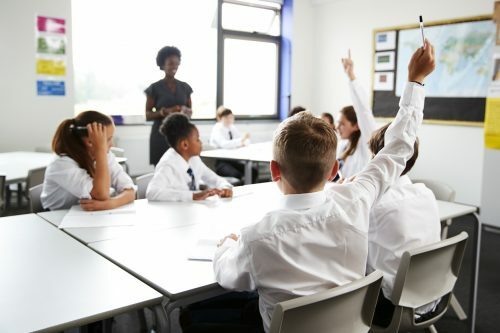 In a recent YouGov survey, the UK came last out of 13 countries when parents were asked if their child’s school provided lessons on maintaining good oral care. Only 29% said this was the case, dramatically lower than the US who at 53%, had the second lowest result. Leading the rankings were Mexico and India, where 93% and 91% of parents stated that their child’s school promoted good oral health practices. According to the Oral Health Foundation, tooth decay is the top reason for hospital admissions amongst children in the UK. With tooth extractions estimated to have cost over £200 million since 2012, this is a massive financial burden on the NHS, especially as tooth decay is largely preventable. You might think that something such as effective tooth brushing would be best taught at home, but the classroom can be a fantastic place for children to consolidate these skills. If you work in a school, there are tools available to help you teach children easy ways to improve their oral health. The Oral Health Foundation has a wealth of online resources for every key stage, all of which you can find here. Whilst these resources are great for teachers, they’re also good for parents and carers. If you want to ensure that your child knows how to brush properly from an early age, then you should definitely check them out! 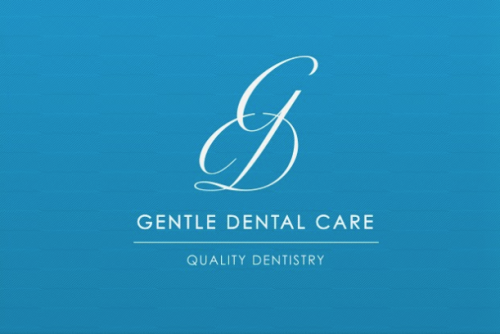 Here at GDC Liverpool, we offer specialist children’s care, as well as general preventative care and oral hygiene advice. If you want to find out more about our full range of services, you get in touch on 0151 722 3000, email us at [email protected] or fill in our ‘Contact Us’ form.